Bust out the egg-nog! 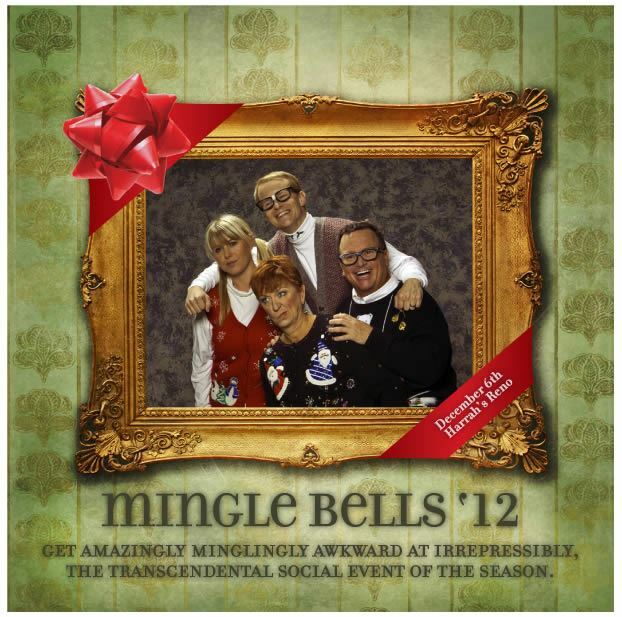 Mingle Bells is back and this year it is an ugly sweater party! Dress in your most hideous Christmas sweater and join your coworkers and colleagues from every advertising, public relations, social media and printer industries in the region at our annual holiday mixer! This year all the proceeds raised casino will be donated to Note-Able Music Therapy Services, so you can feel good that your are doing something good while you are probably doing something that may land you on the naughty list. Thursday, December 6 Location: Harrahs Time: 5pm to 8pm Mingle Bells Pricing $35 – Members with RSVP $40 – Non-Members with RSVP $45 – At the door Be sure to wear your own horrible Christmas sweater and have your photo taken with your friends and coworkers on our horribly tacky holiday couch.